Samsung’s next Galaxy Note-series phablet has been making the rounds of the Internet and was recently claimed to launch in Julyinstead of August like last year. 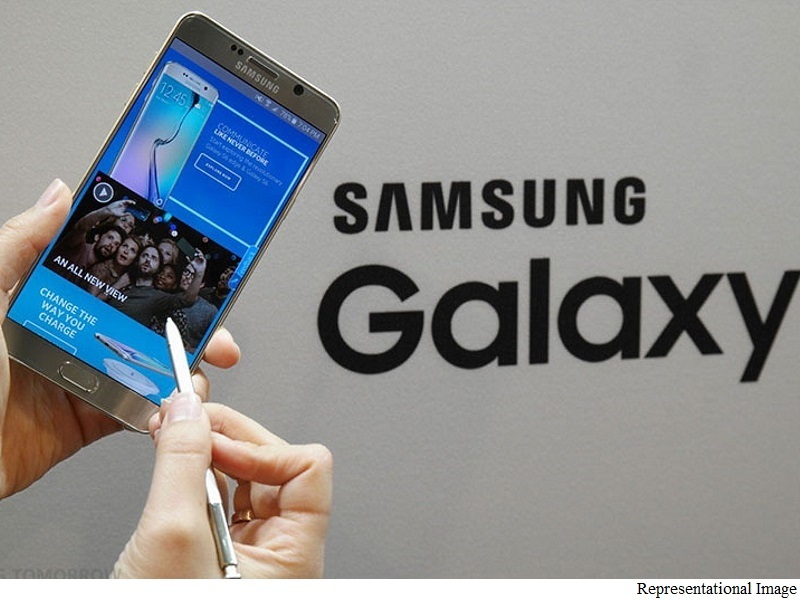 Now, new details about the Galaxy Note 6 have surfaced, tipping that Samsung may be testing two variants of the handset – one with flat screen and another with a curved display. GSM Helpdesk reports that both the prototypes of the Samsung Galaxy Note 6 are being tested and sport 5.8-inch screen sizes. Both variants come with QHD resolution (1440×2560 pixels). The report adds that Samsung is yet to decide which model will be officially revealed. Under the hood, Samsung is said to be using its in-house Exynos powered processor for the European prototypes while the company has also sent out units powered by Snapdragon 823 processor. Asleaked previously, the Galaxy Note 6 is said to pack an impressive 6GB of RAM and come with 32GB of storage for the base model. The handset is said to come with expandable storage support via microSD card. The report says that currently the Galaxy Note 6 runs developer version of Android N and can be expected to be revealed soon after Google officially reveals its latest OS version to general public. All these leaks should be taken with a pinch of salt as Samsung has not mentioned anything about the upcoming device and the legitimacy of the leaks remains questionable.